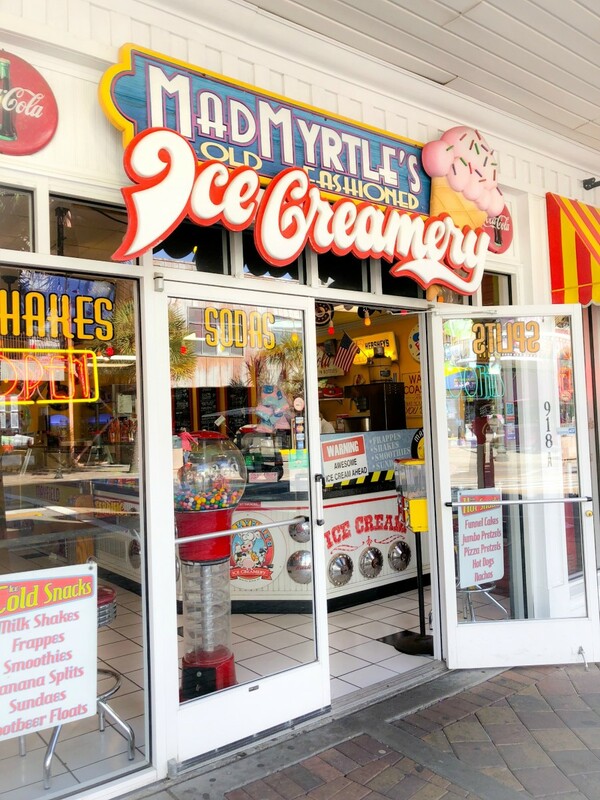 Have you ever been to Myrtle Beach? 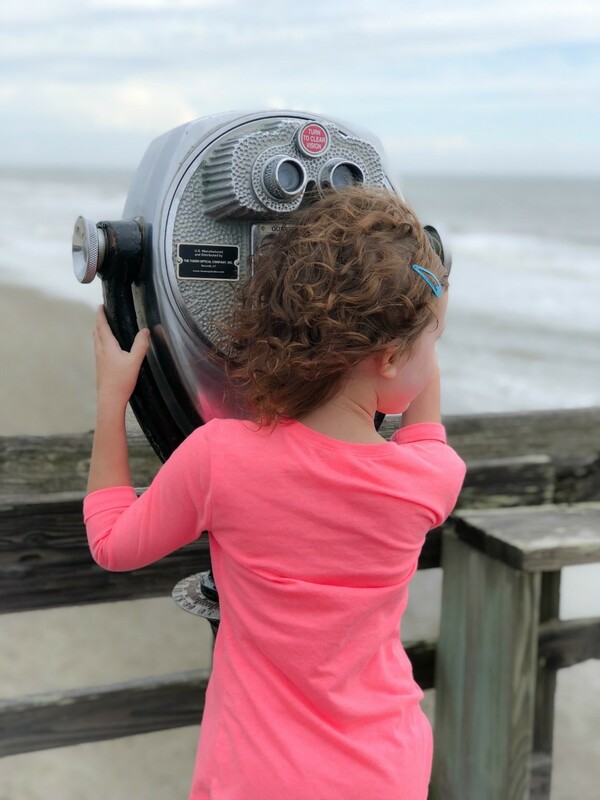 It&apos;s one of my favorite family friendly trae; destinations and that&apos;s why I&apos;m going to share some of the best things to do with kids in Myrtle Beach with you today. You see, I&apos;m of the firm belief that one of the greatest gifts you can give your children is the gift of travel. 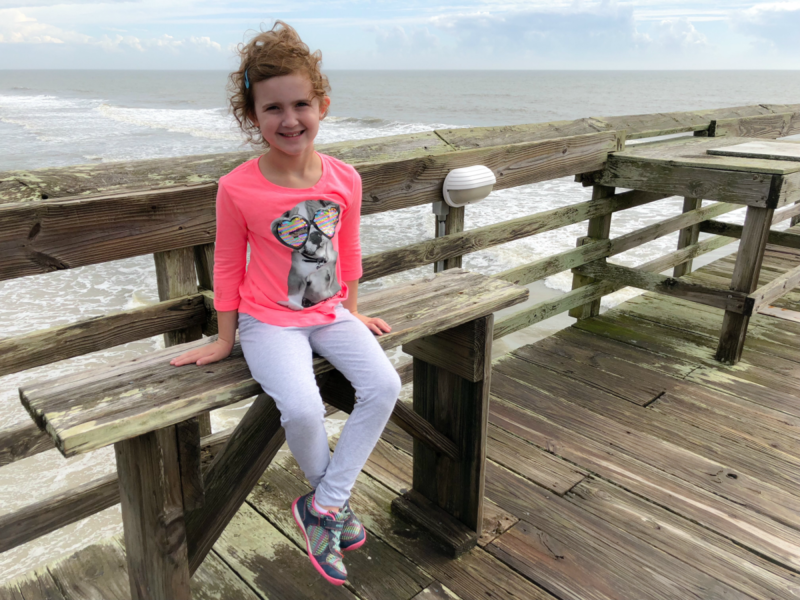 Exposing them to new places, new food and new experiences is one of my parenting musts. We try to pencil in trips throughout the year whenever our schedules and budgets allow. 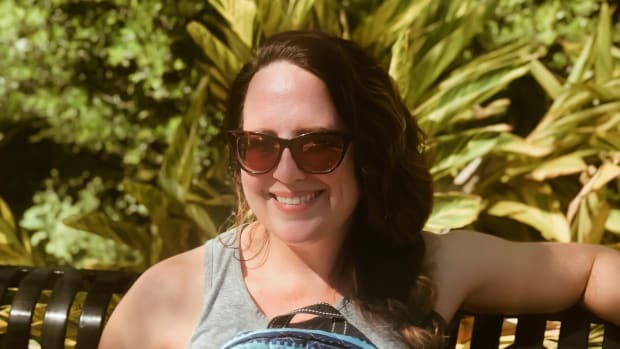 And I also love taking my kiddos on solo trips. 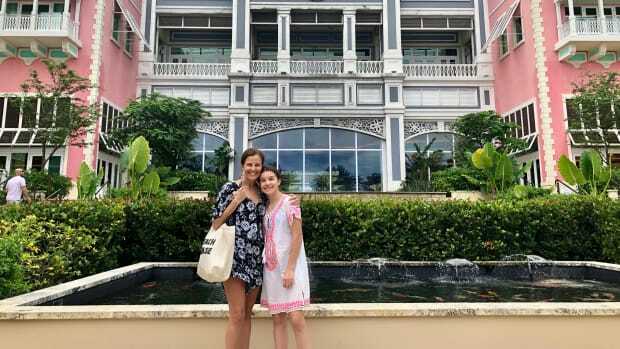 While I cherish traveling together as a family unit, there is something so special about the bonding that comes from taking a special trip with just one of your children. 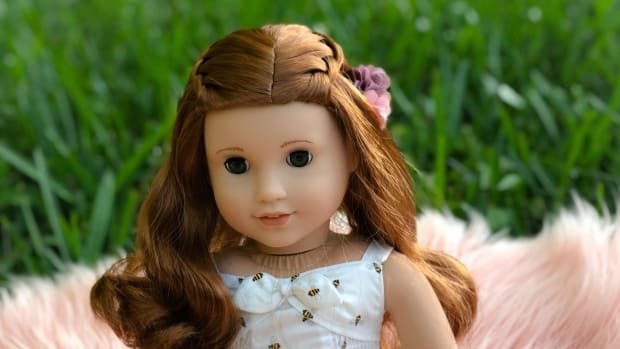 That is just what I did with my daughter not too long ago. 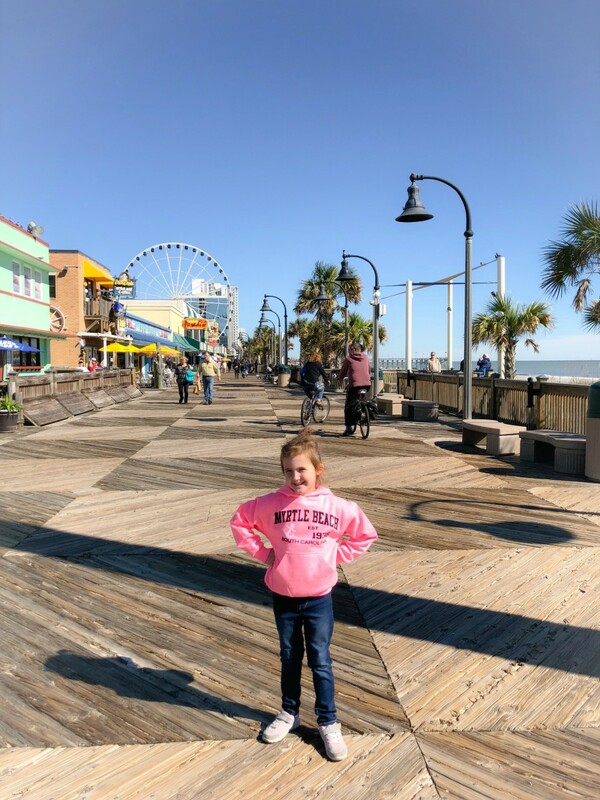 You may remember when I shared my thoughts on where to stay with kids in Myrtle Beach. 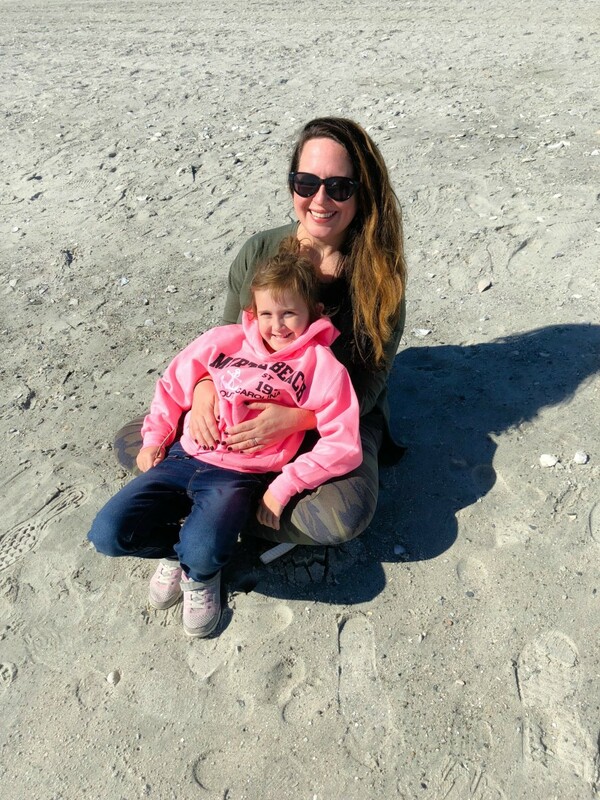 In case you need a refresher, I recently returned from a mommy and me Myrtle Beach trip with my baby girl. 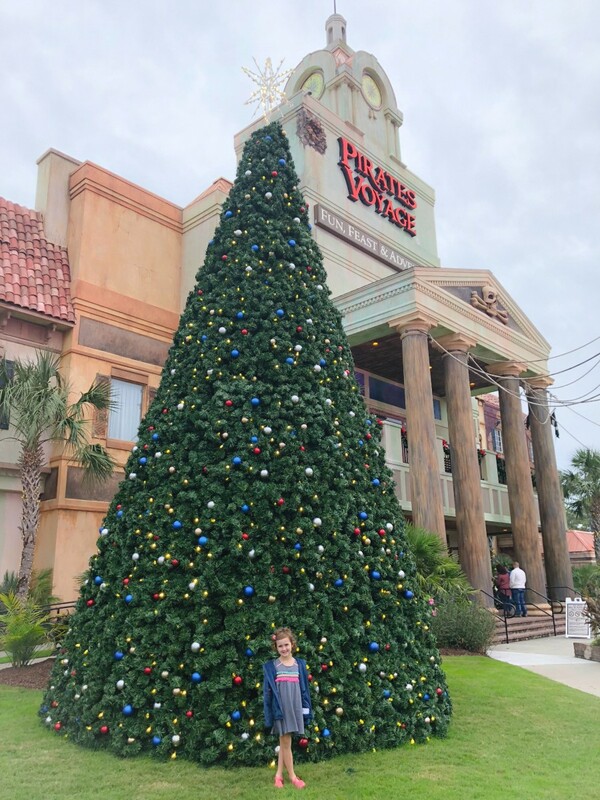 We had an absolute blast and not only did we find a fabulous family friendly hotel in a most perfect location to recommend to you, but we found plenty of fun things to do with kids in Myrtle Beach too! Because all us parents know that one of the most important rules of family travel is KEEP THEM BUSY. Haha! 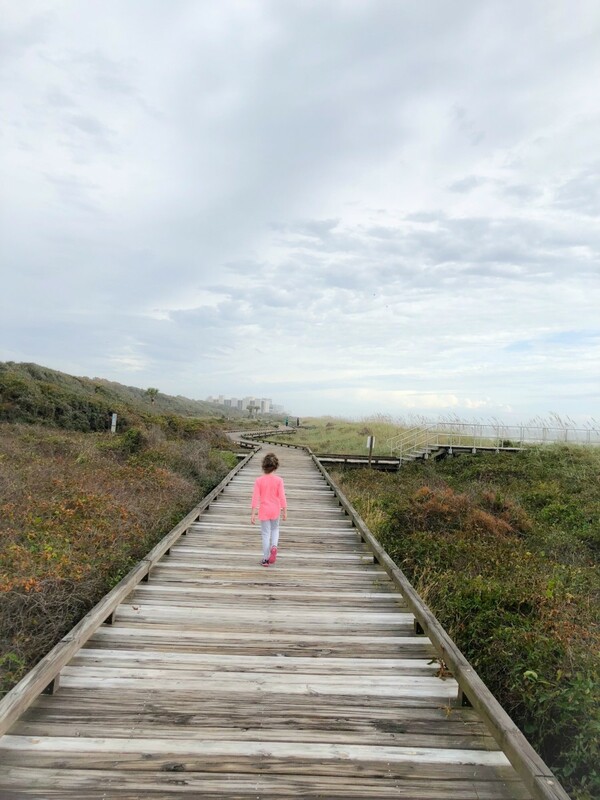 Myrtle Beach State Park: One thing we always make time for when we travel is appreciating the great outdoors. 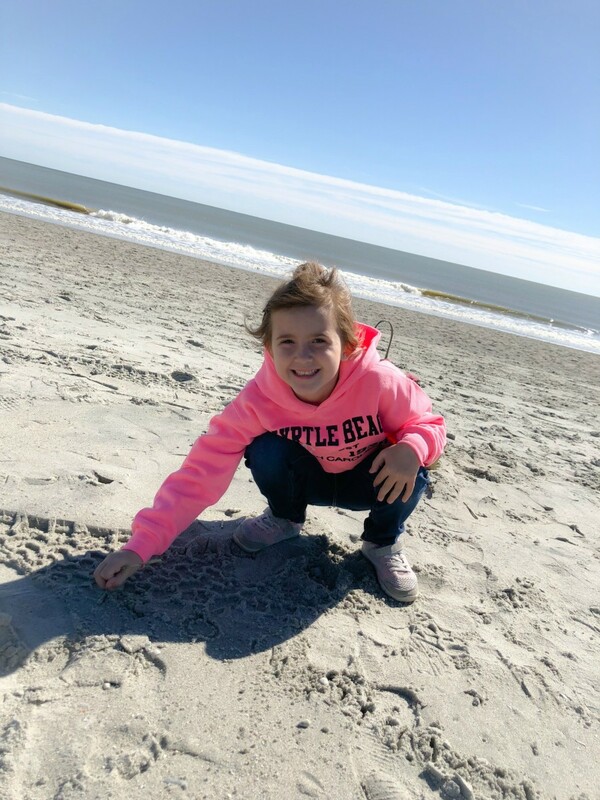 Whether we&apos;re hiking, or simply walking on the beach, we love to take advantage of what each individual destination has to offer in terms of outdoor fun. Well, Myrtle Beach State Park did not disappoint. 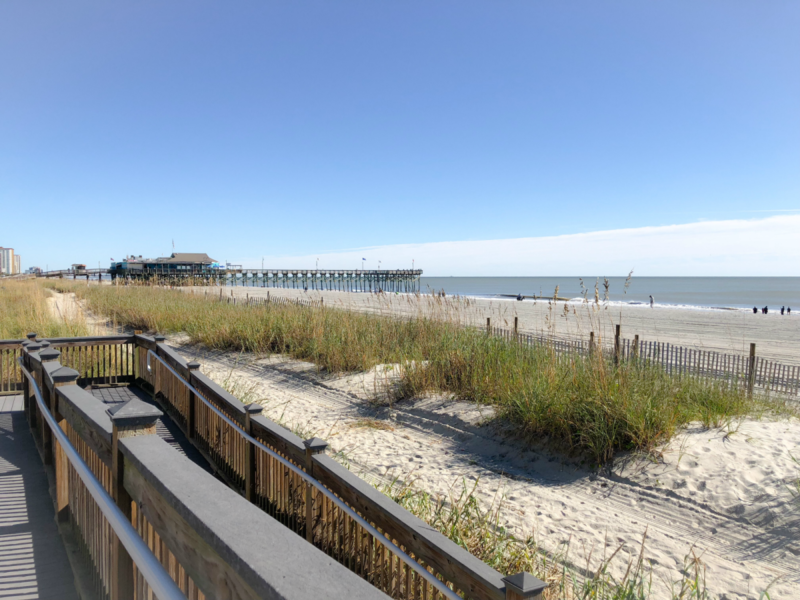 Not only does it include a beautiful expanse of beach to enjoy, but the fishing pier is really something to see. 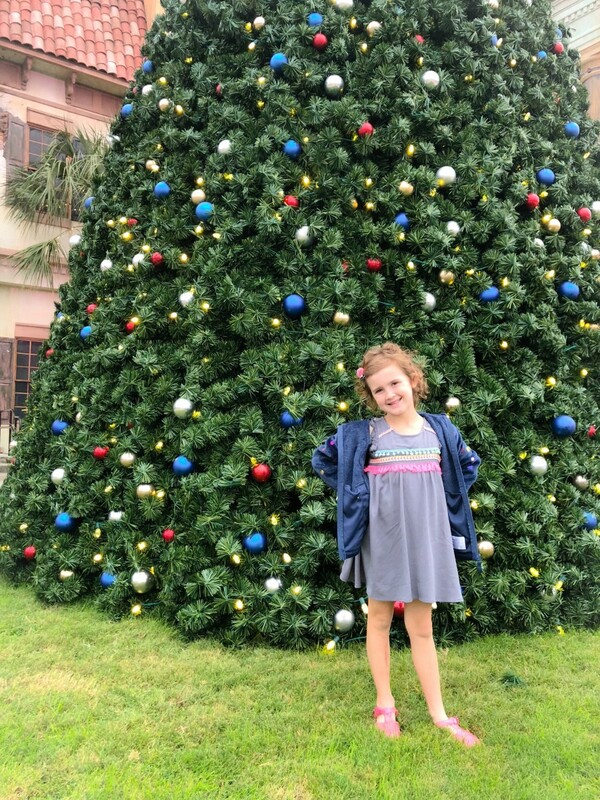 In fact, it was my daughter&apos;s favorite part about visiting the park. Even the somewhat rainy weather didn&apos;t diminish her day! 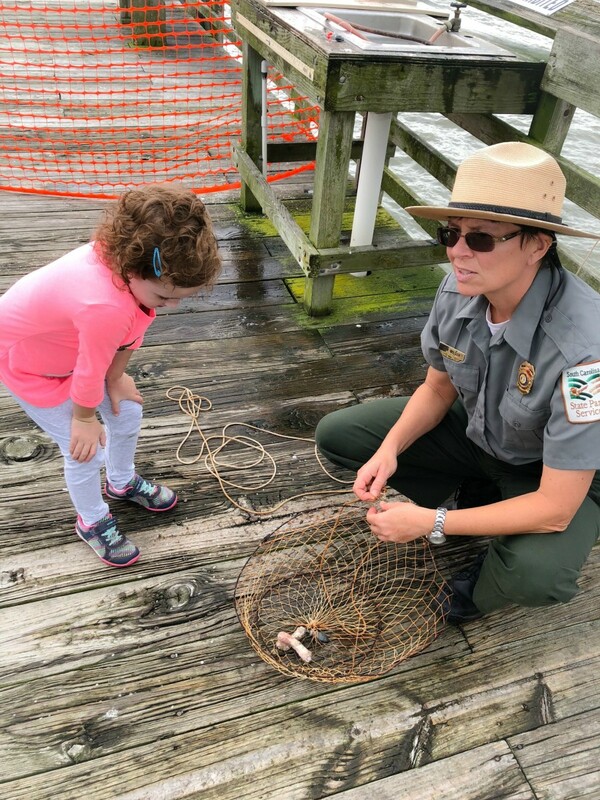 We had the opportunity to meet up with a friendly and informative park ranger, Ranger Anne, who gave us the grand tour and even allowed my kiddo to pull up some crab traps on the pier. It was truly an incredible spot for nature watching. We saw everything from birds, to fish, to crabs and even horses on the beach! 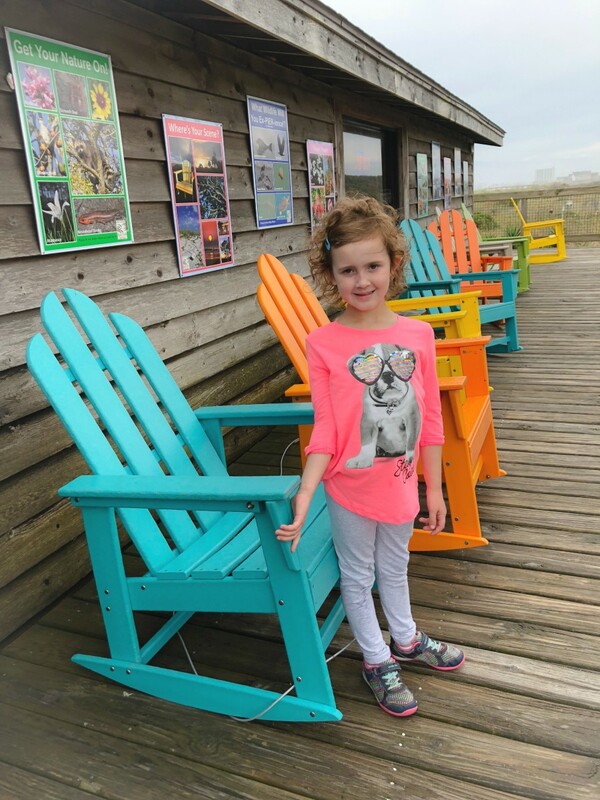 And after a walk along the pier we headed back to the nature center where we learned about the butterfly habitat and marine animals that lived there. You can&apos;t beat this park in terms of educational fun! 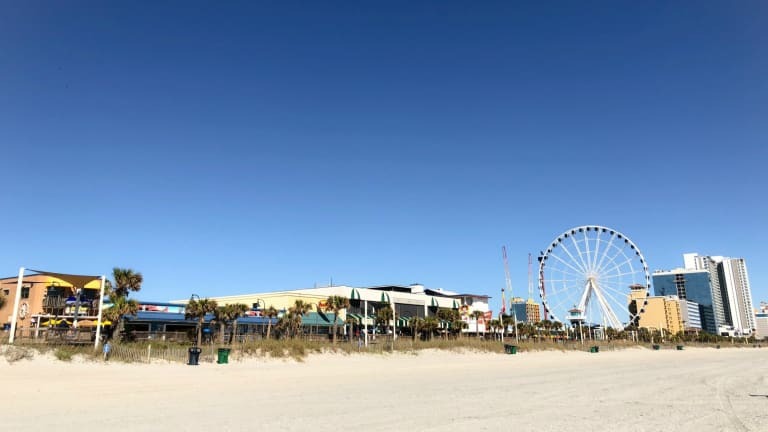 *The Beach: There are so many spots you can grab some beach time in Myrtle Beach, but there is something so charming about walking along THIS beach and taking in both it and the 1.2 mile long boardwalk at the same time. What a view! 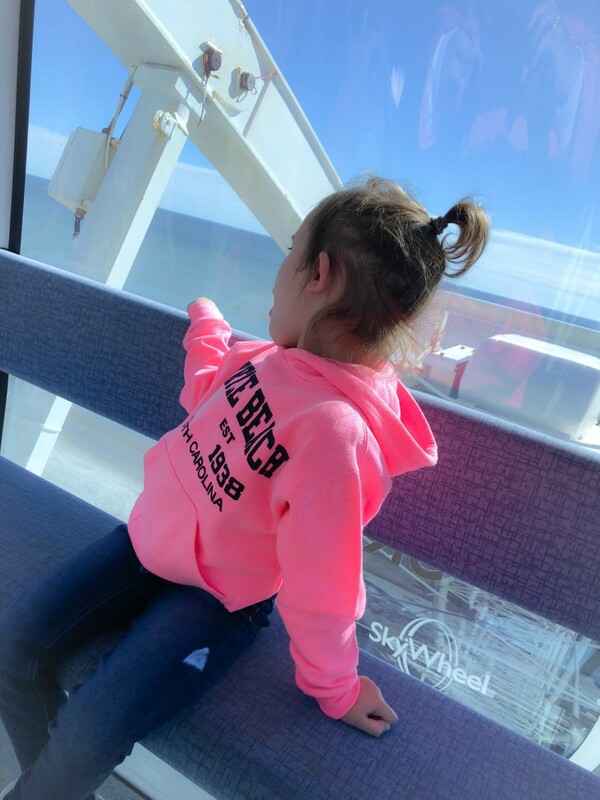 *SkyWheel: Speaking of views, you can get the best view in the city at the top of the SkyWheel. 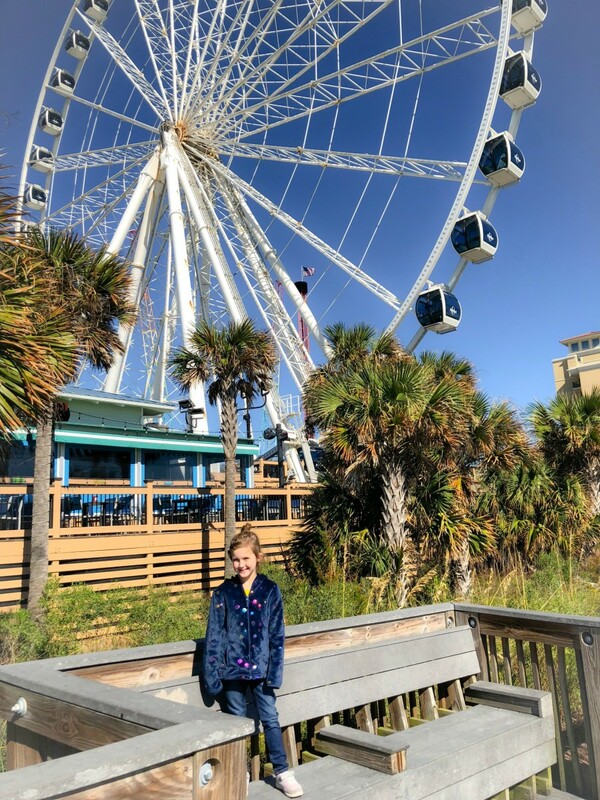 This large and in charge observation wheel that overlooks the Atlantic Ocean is a truly special experience! 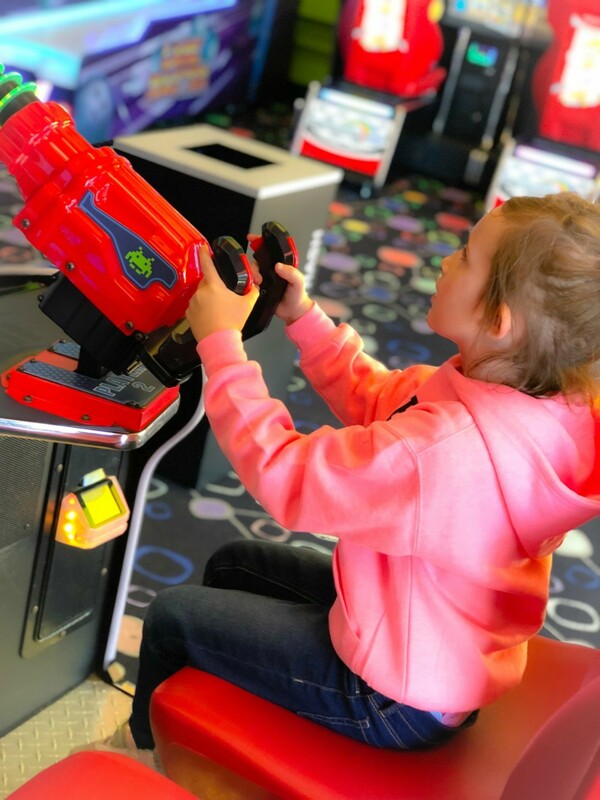 * Arcades: You can&apos;t go the kitchy route without paying a visit to at least one arcade. That&apos;s what my kids tell me anyway. Bwah! 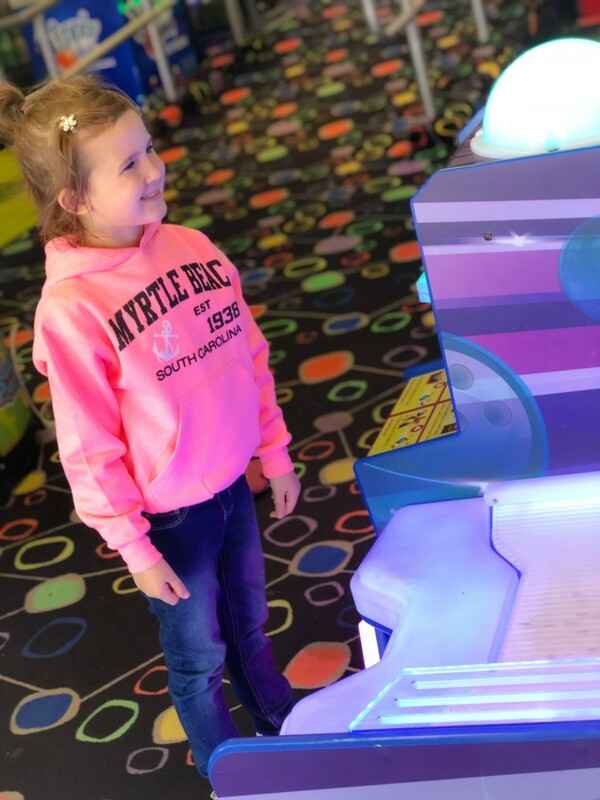 And, let&apos;s face it, this mom never passes up an opportunity to play ski ball! *Ice Cream: And if you do nothing else, simply walk the boardwalk, take in the sights and nosh on an ice cream cone. There isn&apos;t much more that screams quintessential boardwalk than that! 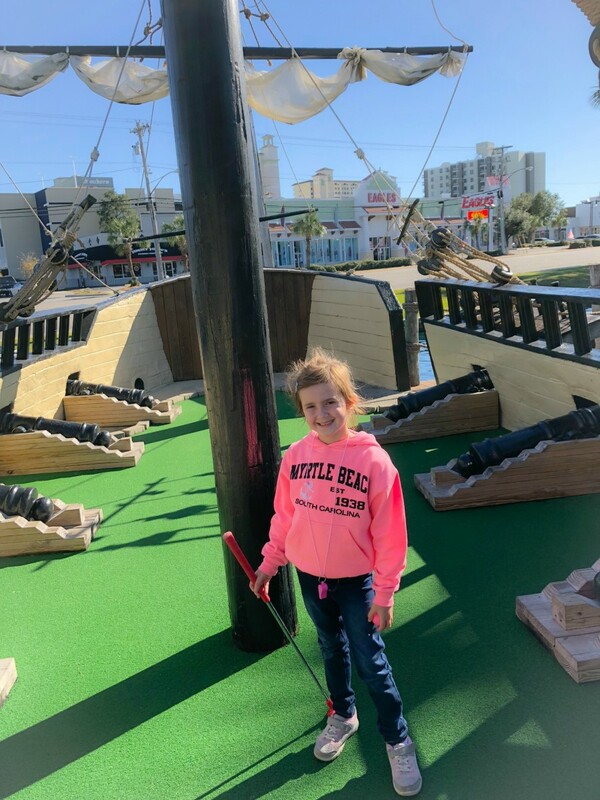 Mini Golf: Much like arcades, my little ones have yet to meet a mini golf course they didn&apos;t love. Captain Hook&apos;s definitely didn&apos;t disappoint. 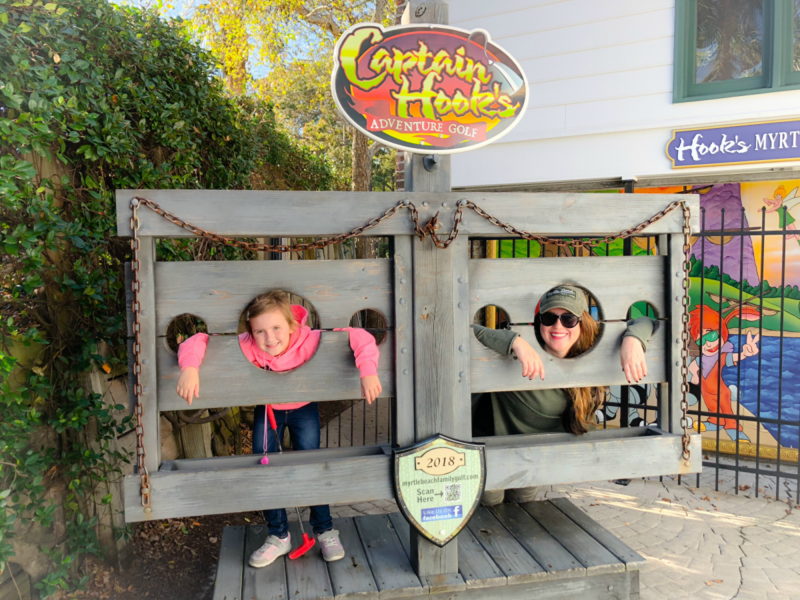 Complete with a practically life sized pirate ship and Neverland themed holes, any Peter Pan fan will be thoroughly entertained with this course! Plus, it&apos;s a great way to slow things down for a moment. 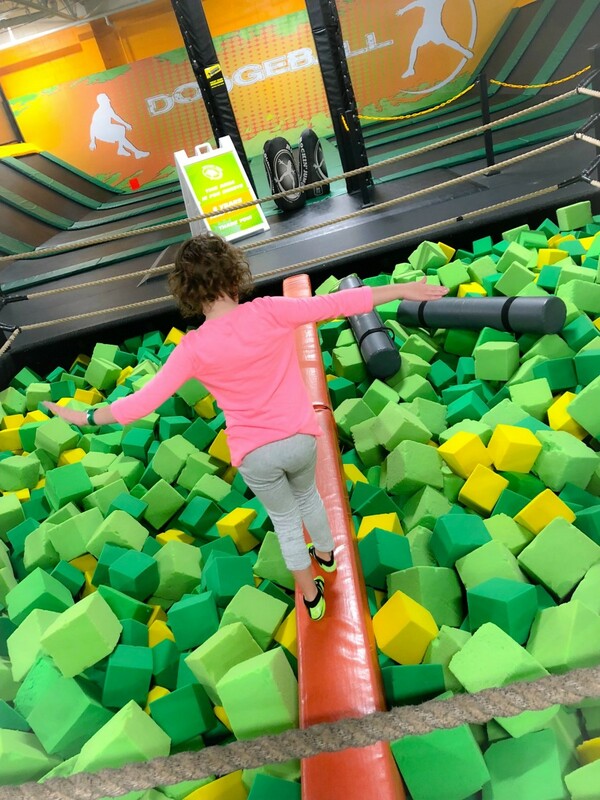 Sure, there&apos;s walking involved, but unless the place is swamped and you feel guilty slowing down the party behind you, you can expect to be able to play at a leisurely pace. After a full day of activities, our mini golf experience was a welcome respite. : And on that note, if you really want to relax. 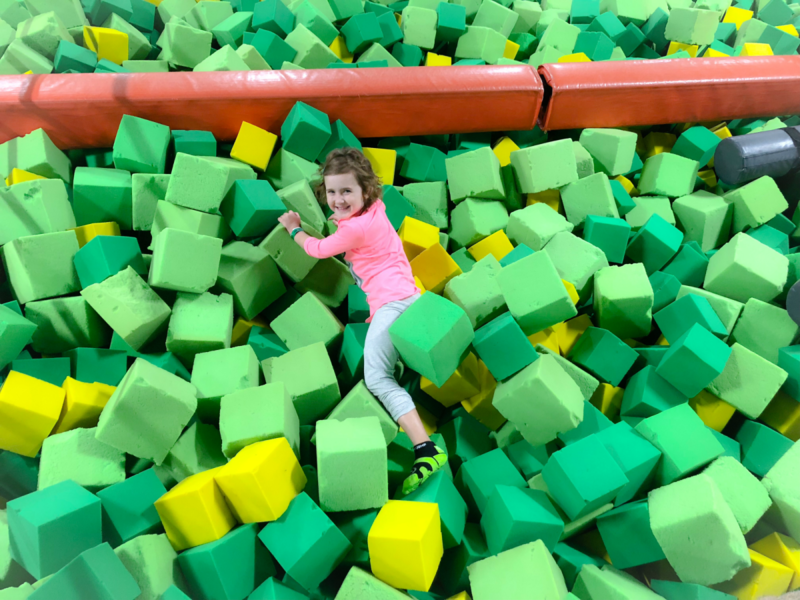 Take the kids to Rockin&apos; Jump. 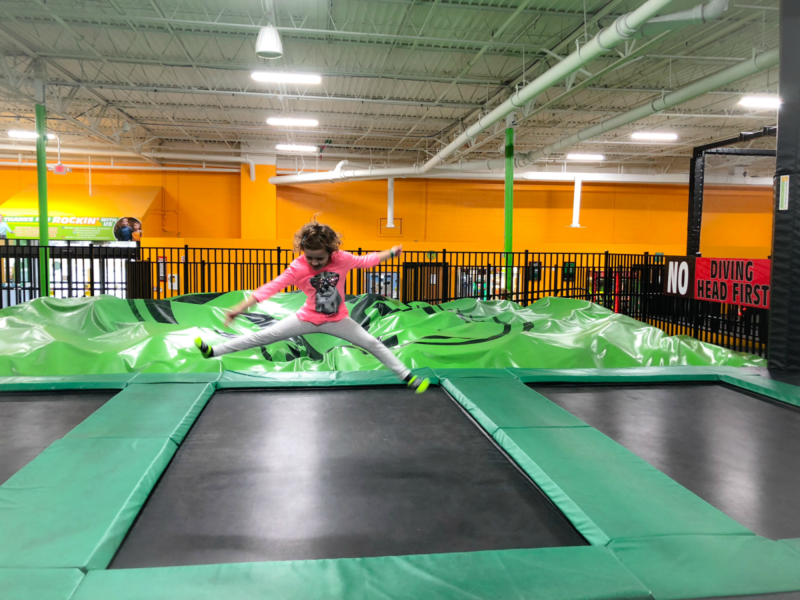 Parents simply sit back and watch their kids jump away to their heart&apos;s content at this indoor trampoline park. It&apos;s a great option if the weather isn&apos;t cooperating. And you, of course, don&apos;t have to take a back seat to the kids. You can certainly join them on the tramps or in the foam pits. Haha! Just make sure you look for the open jump times. 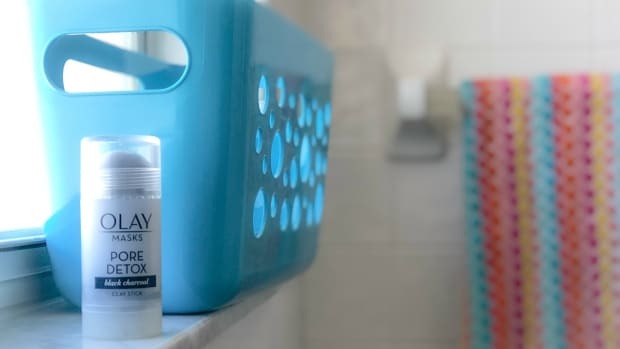 There&apos;s nothing worse than psyching your kids up for an activity only to have to come up with an alternative on the spot. *I&apos;m all for improvising, but I prefer to do that with my hubs on our &apos;rents only trips. Cranky kids are not my jam and even the best tempered kiddos can get the cranks when they&apos;ve been going going going. Just sayin&apos;. On that note, it&apos;s never a bad idea to squeeze in some R&R. Even if naps are a thing of the best. After they&apos;ve run it off on the trampolines, head back to the hotel and throw on a movie are bust out some new books. Quiet time is priceless! 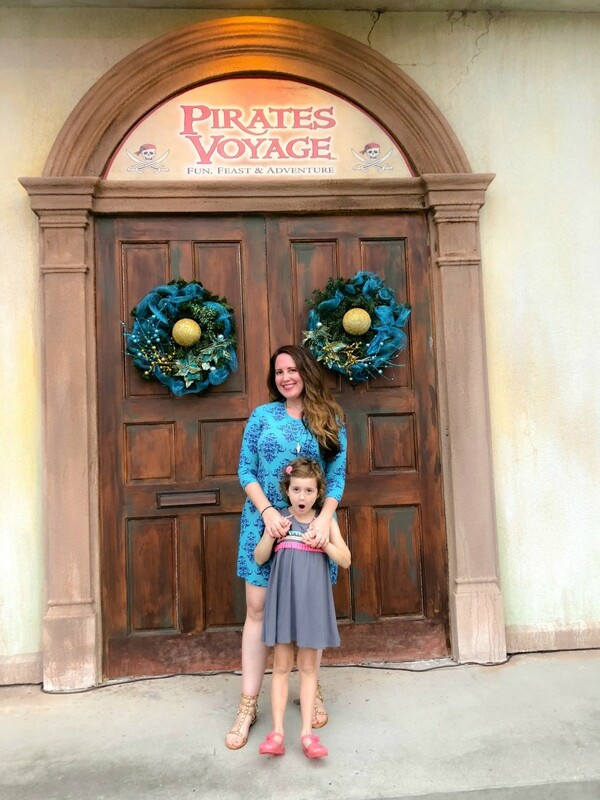 Pirate&apos;s Voyage: There is something about a dinner show that always reminds me of my grandparents. 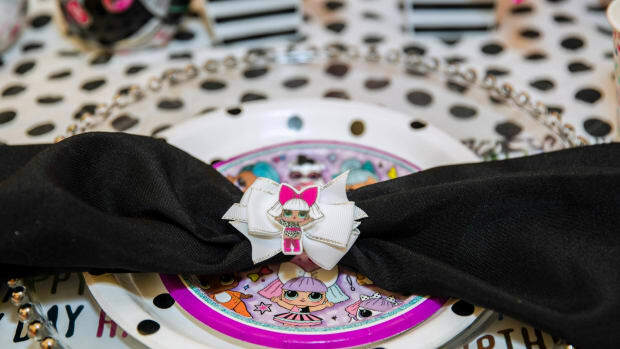 Hopefully that same sense of nostalgia will strike my daughter someday when she thinks back on the shows I took her to. I know she&apos;ll remember this one because this particular show was a feast for the eyes that included acrobatics, musical numbers, an epic battle between the crimson and emerald pirates and even flame throwing stunts. Plus, as an added bonus, if you have older kids who seem to be bottomless pits, the 4 course meal should help fill them up! And if you&apos;re there around the holidays, the Scrooge take on pirates is cute. 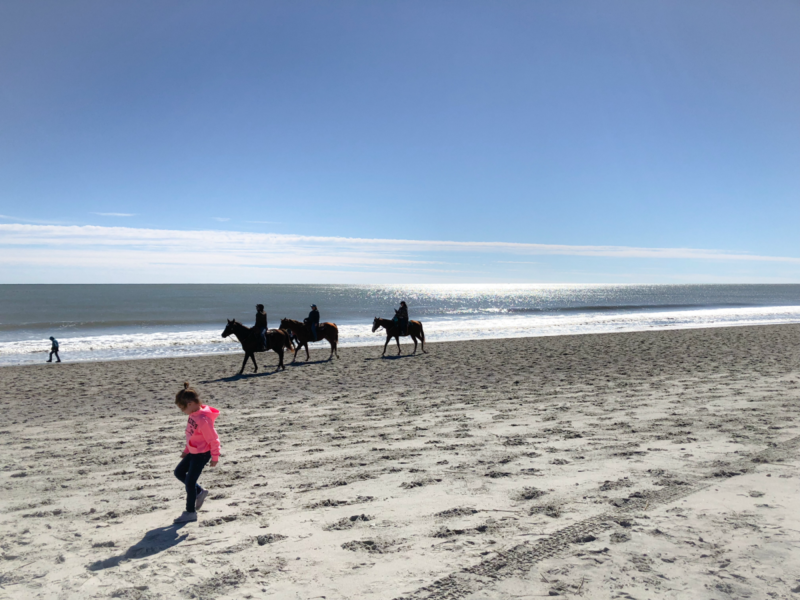 So, as you start to think about your 2019 family travel plans, I urge you to consider Myrtle Beach. Your kids will thank you! Trust me. And for more family travel fun, check out our ski and snowboarding guide. We&apos;re not about to hibernate this season. Won&apos;t you join us and embrace winter travel?! 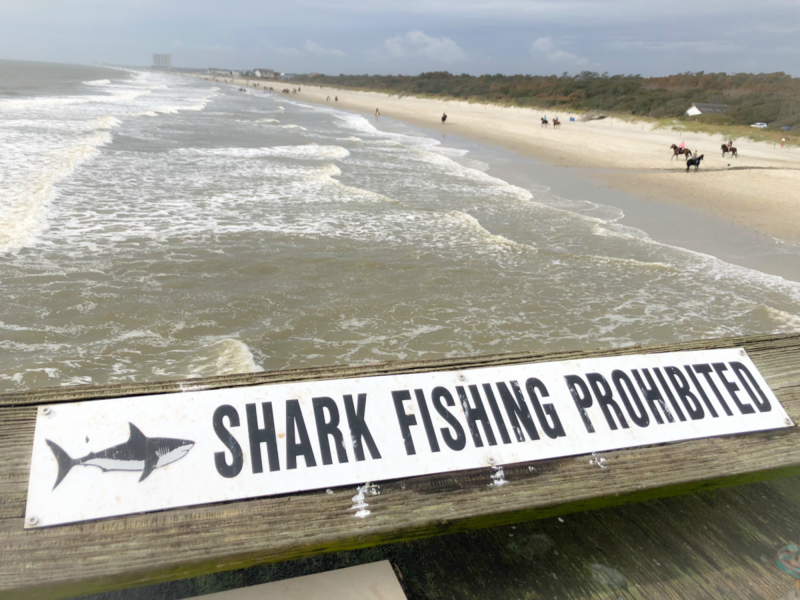 Hey, we went to Myrtle Beach in November and had the best time, as you&apos;ve seen here, despite not partaking in the typical water play activities that you find in beach towns. Just sayin&apos;! We were not paid for this post. Some activities were provided.